California Villa is a 5 bedroom supported living unit for longer term residents. Typical patients are those with a history of ongoing mental health needs, often people that have successfully completed a period of time in a rehabilitation unit and are now looking to move onto a more independent living situation with regular support from experienced Registered Mental Nurses who’ve worked in various Derby mental health care services. Located 0.5 miles from Derby city centre, California Villa has a wide range of shops, restaurants and recreational activities nearby. 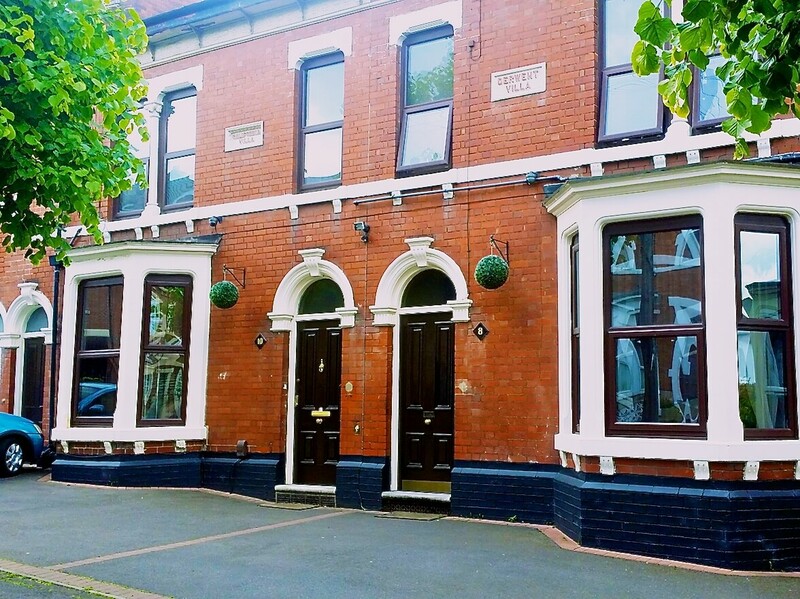 The property is connected to Derwent Villa and shares a garden alongside other a main kitchen from which staff serve daily meals. 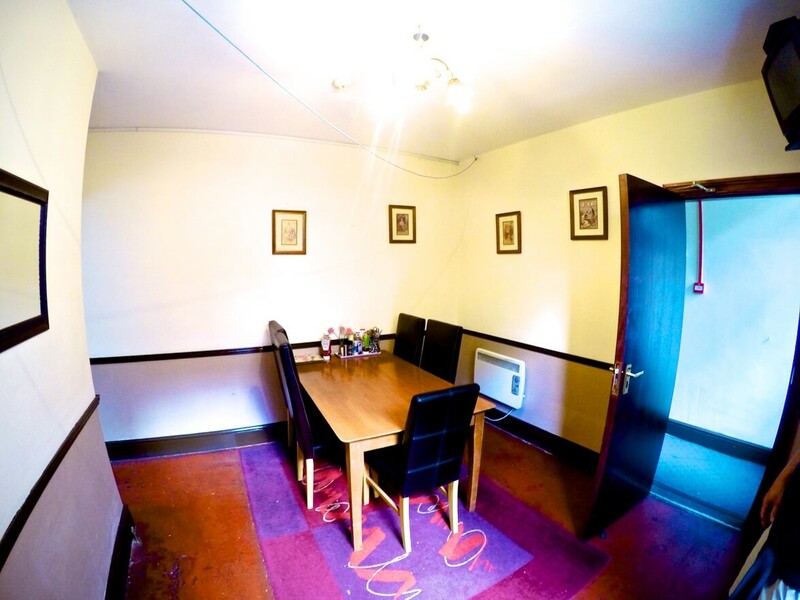 The accommodation is furnished to a high standard throughout alongside meeting the relevant health and safety requirements for all Derbyshire mental health care units.